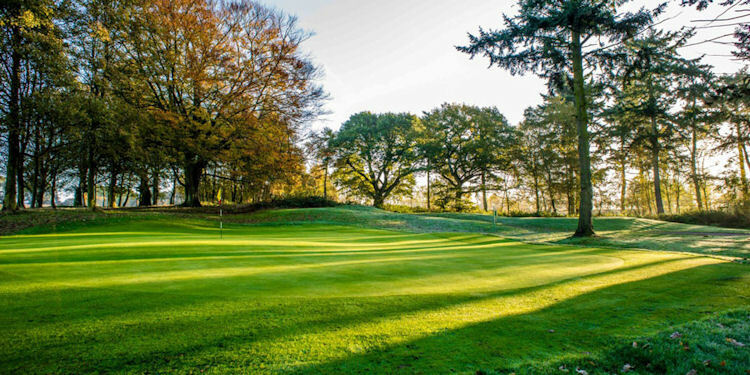 Richmond Park golf course, in Norfolk, has 18 beautiful golfing holes that are set amidst well-established parkland and flowing water. 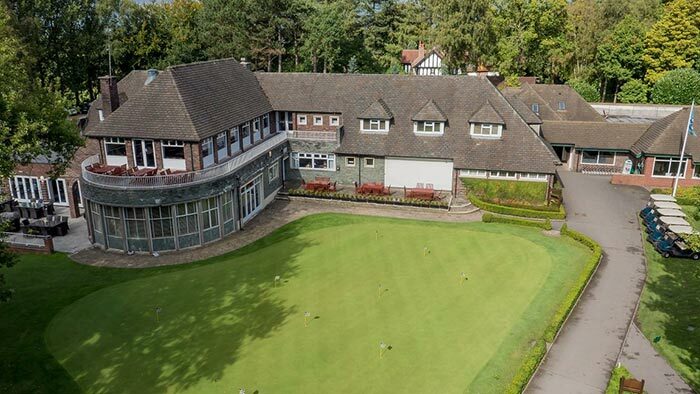 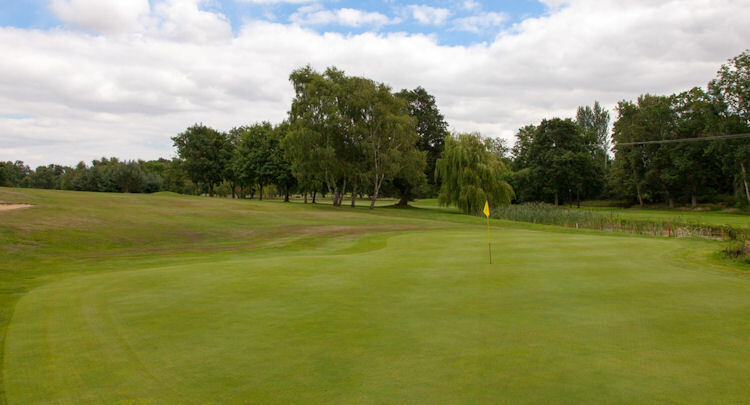 Designed and developed in 1990, Richmond Park has been constructed to high specifications, providing a demanding but not daunting total yardage of 6,300 with a par of 71. 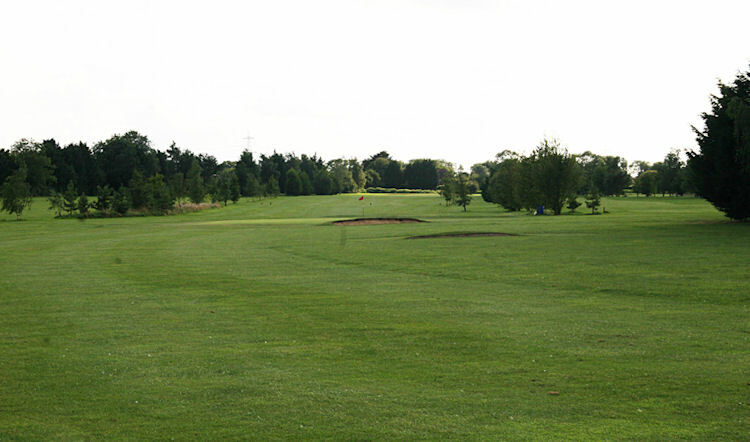 Maintenance of the course is to the highest of standards. 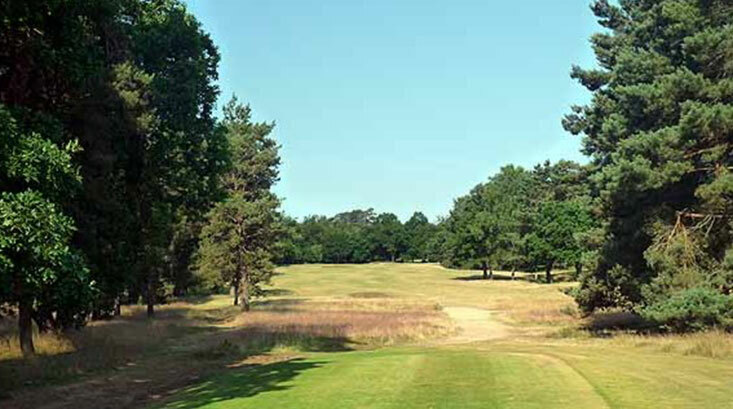 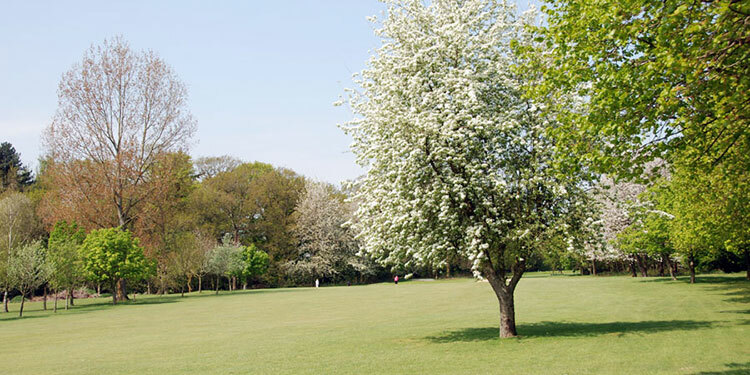 Richmond Park enjoys a reputation of providing an excellent day's golf and is always working towards maintaining that reputation. 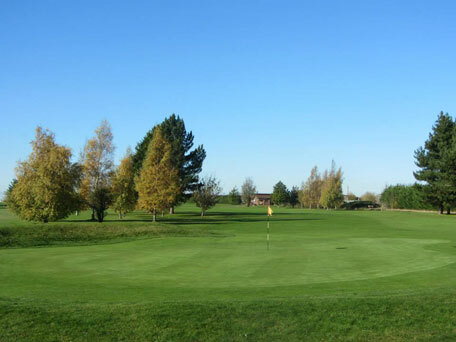 Set in 100 acres of parkland, the course incorporates the ever popular charm and challenge of water features, including the River Wissey, which winds throughout the course.